Alaa and I took an impromptu trip to Nashville this past weekend. It was filled with shopping, eating, and late nights. I've always loved browsing through Calypso's collection online, but seeing it in real life is so.much.better. So many gorgeous colors and fabrics! 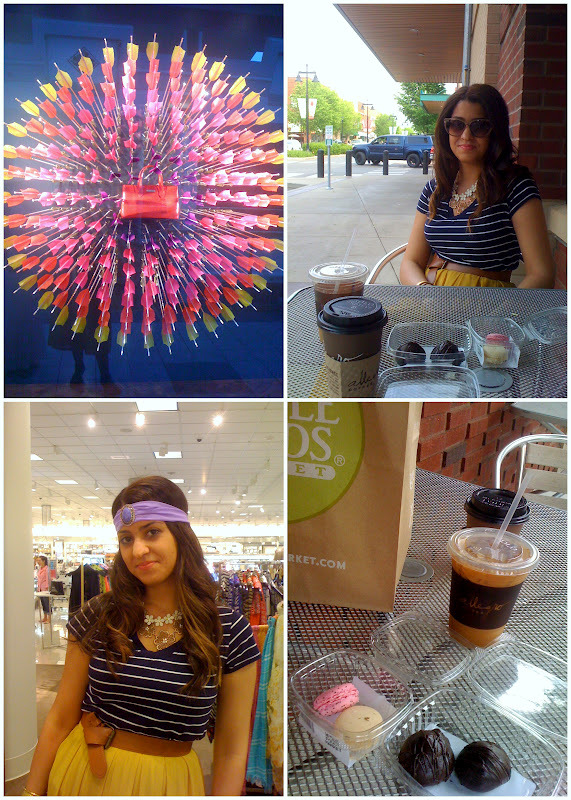 Popped into Anthro, West Elm (my first visit - bought Grapefruit Candy ha! ), Posh, MGBW and a million other cute little stores. There was this gorgeous navy 3.1 Phillip Lim purse that I'm still dying over. I'm keeping my fingers crossed that by some act of fate it will still be there next month when I go. Oh sir who answers prayers! I love that purse, keep it for me will ya? 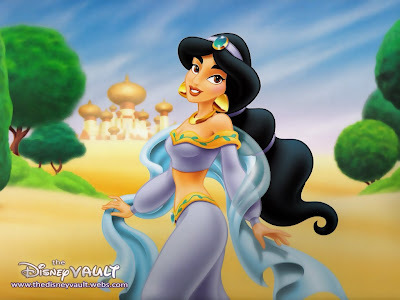 Channeling my inner Princess Jasmine -- ha!! I don't blame you. She was the hottest princess. Nashville is such a fun city! Nashville is such a great city! You look lovely! glad it was fun! SOO fun, love Nashville! Sounds like you had a fabulous time! Loving your ensemble! That yellow, tan, and blue stripes are a great combo! Looks like a fabulous weekend!!! I love Nashville, such a fun town. You get any good BBQ? !